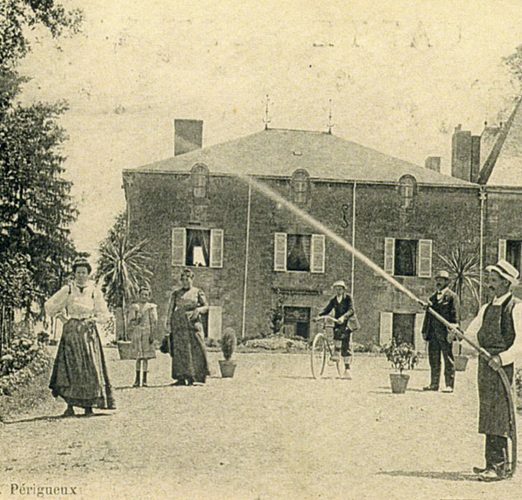 The history of Chateau de Redon can be traced back to the 15th century, at that time still a fortified castle and in the possession of the noble family de Teyssières. Antoine de Teyssières, knight of the Legion d’Honneur, was imprisoned during the French revolution, but was later released. During the French revolution, the “fleur-de-lis”, the royal signs on the weathervanes of Chateau de Redon were covered, a safety measure to prevent the owners from ending on the guillotine. 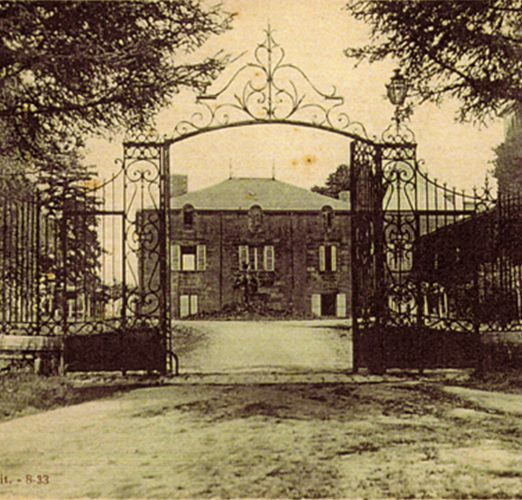 In 1818, Chateau de Redon was bought by the Scottish Georges Johnston (1773-1844), a man who made his fortune overseas. 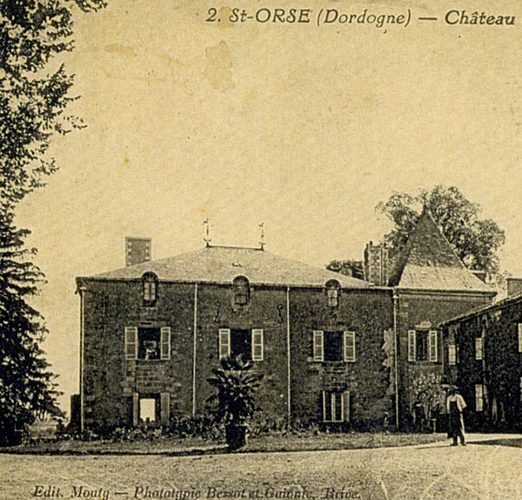 He changed Chateau the Redon to a ‘modern’ chateau and added horse stables, a saddle room and a dog house. He created the garden lay-out as was then common. Georges Johnston had a ‘natural daughter’, the writer Georges de Peyrebrune, pseudonym of Mathilde Marie Georgina Elisabeth de Peyrebrune (1841-1917). Feminist “avant la lettre”, she moved to Paris, and was crowned twice by the Académie Française for “Vers l’amour” (1896) and “Au pied du mat” (1899). At her death, she was cremated and her ashes buried in the famous cemetery Père Lachaise in Paris. Chateau de Redon stayed in the Georges Johnston family for 6 generations until 2010.